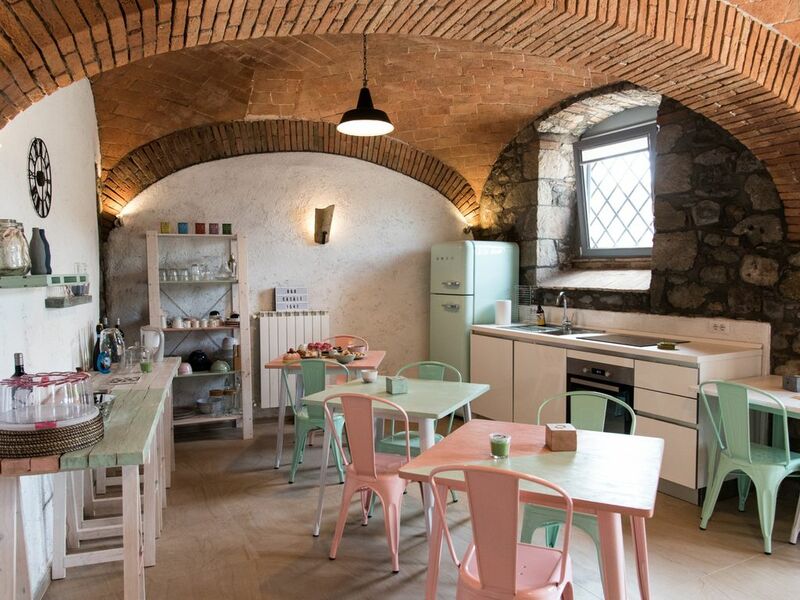 The Bed & Breakfast "Casale 1541" is a house of origin: Built in 1541, it was reopened in 2018 as a beautiful bed and breakfast. Not only the stylish and well maintained rooms, which preserve the original charm of the house, welcome their guests! The warm hosts, who welcome all guests with a fantastic breakfast, are the soul of the house. With beautiful garden, small oases to relax, WIFI, parking and air conditioning leaves nothing to be desired! The house is quietly located in a small residential area just 50 meters from center and also the lake and beach can be reached in just 1 km. Breakfast is included in the price!